In the final part of her year-in-review Jacqui gives us the lowdown on the summer phase of the Cambridge MBA year and her plans for the post-MBA future. 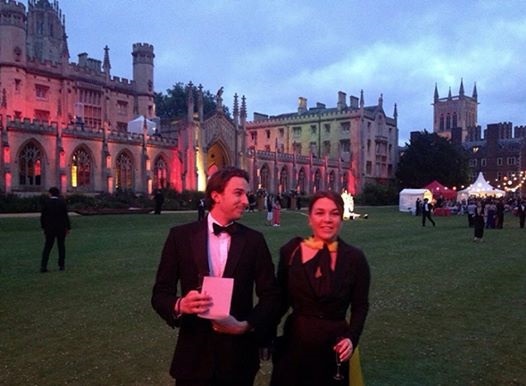 May Ball – A quintessential Cambridge experience, we donned ball-gowns and tuxes and entered into a world of decadence and true glamour. More of a totally immersive festival experience than just a ball; if you can imagine commercial-grade fireworks, top international acts, crafts, food, dodgem cars and deep friendships – it all adds up to a fairly mind-blowing experience. 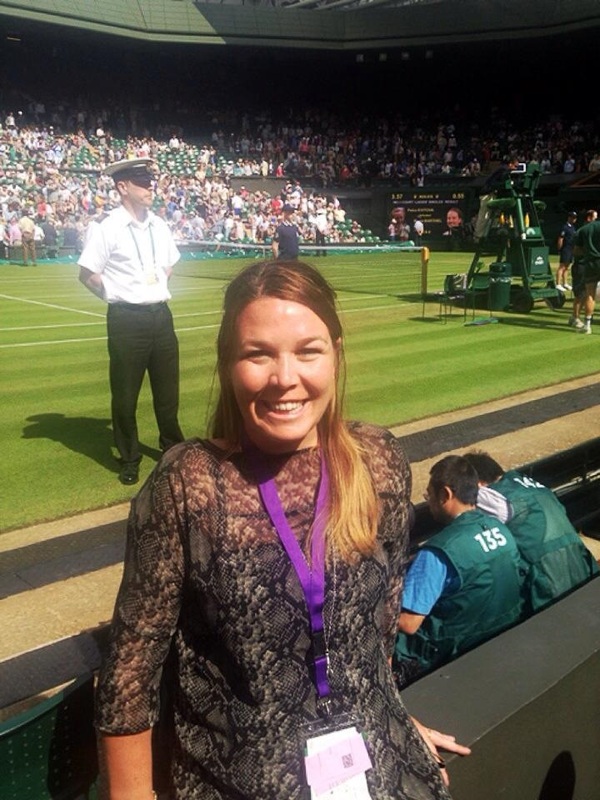 Wimbledon – Leveraging the intense MBA timetable, a couple of us trekked down to Wimbledon to camp overnight in the hope of securing centre court tickets to one of the world’s greatest sports events. Our 20 pound tent did us proud, and we awoke to see the eventual Wimbledon Champion play literally meters in front of us. 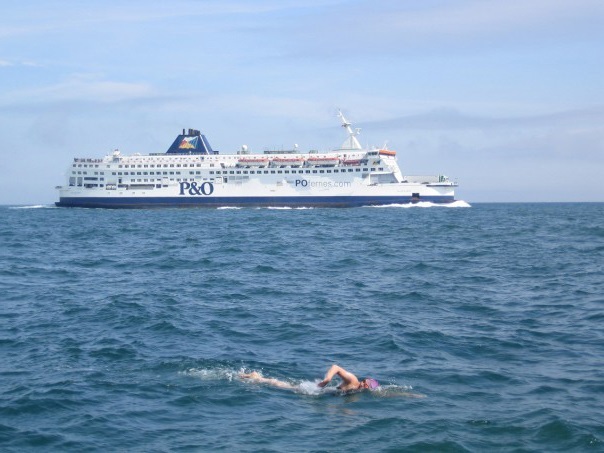 Channel Crossing – Winding up the sporting adventures this year; I overcame an entrenched fear of deep water and joined the Cambridge team to compete against Oxford in swimming across the English Channel. After 9 hours of effort we eventually passed Oxford in the last 800m to win by just over a minute. It felt incredible to win–if a little hypothermic. Ignite (Centre for Entrepreneurial Learning, Cambridge Judge Business School) – Top entrepreneurs from all over the world came to Cambridge in July to undertake an intensive week-long course in growing their early stage ventures. As an MBA I had the opportunity to assist leading UK venture capital experts guide these entrepreneurs through their growth planning. As a bonus I gained a network of really exciting next-generation thinkers. And so, when someone asks me why Cambridge, you can see why I struggle with an answer that encapsulates the year in just a sentence. Because it’s not really a year but a truly encompassing experience and it’s up to you to make it what you will. Best of luck to the new class of 2015!